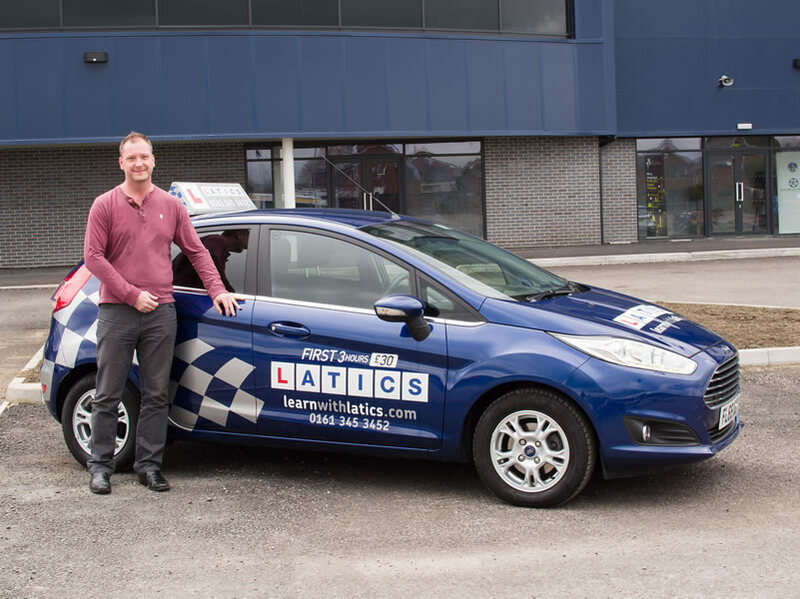 Paul joined Latics in 2008 and enjoys teaching all his students. He is a Grade 6 instructor (the highest grade!) he uses a lot of modern coaching techniques which help his students learn faster. He gives more than 100% effort each lesson and his enthusiasm and encouragement is endless! One thing I would invent: Tasty food that doesn’t make you pile on the pounds! Pet hate: When it’s sunny all week then rains at the weekend. 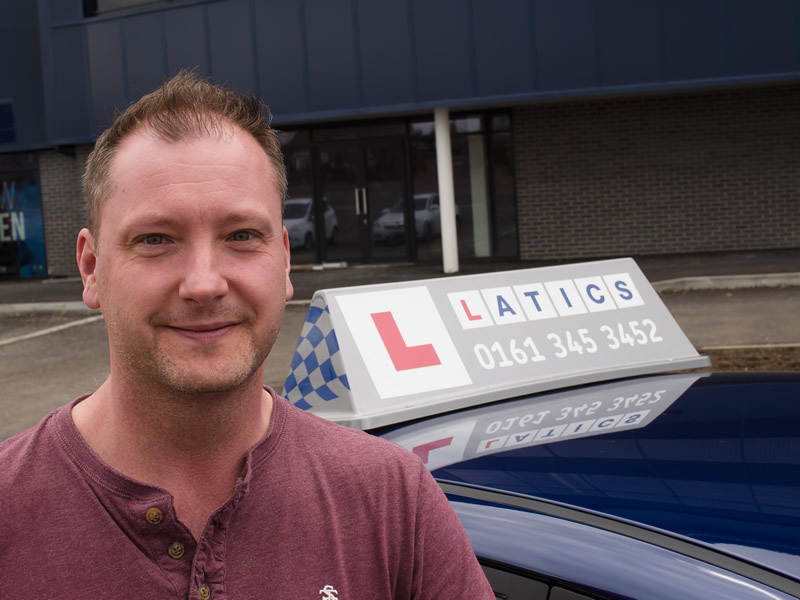 Paul gives driving lessons in Blackley, Moston, Newton Heath, New Moston, Failsworth, Harpurhey, Crumpsall, Middleton. Chadderton, Royton and Oldham. I would just like to say that Paul Phillips is an outstanding instructor! I looked forward to my lesson every week! 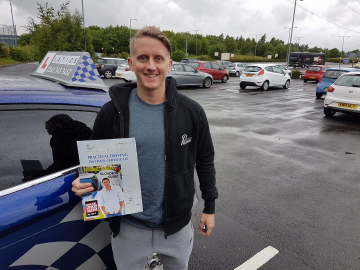 Great 1st time pass Michael! 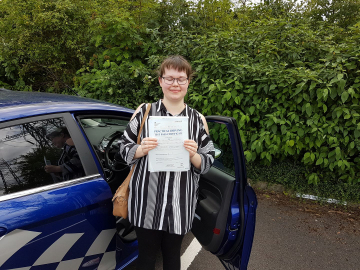 Fab 1st time pass 1 fault! 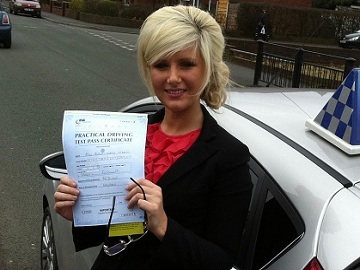 1st time pass only 1 fault!